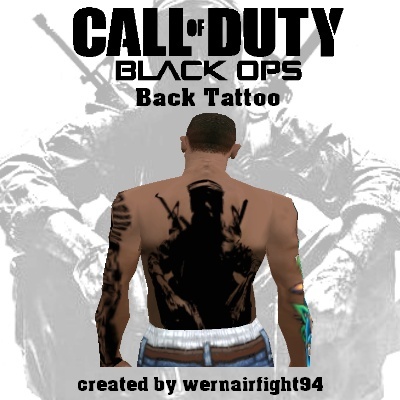 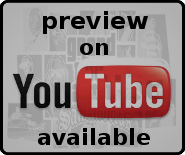 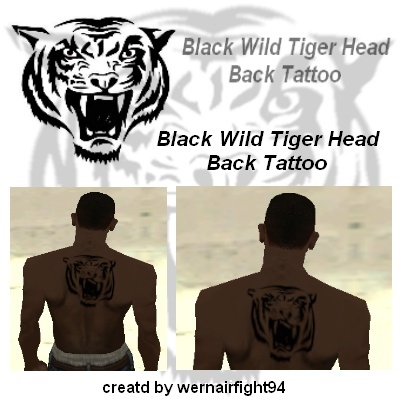 This mod contains: "Wild Black Tiger Head Back Tattoo". 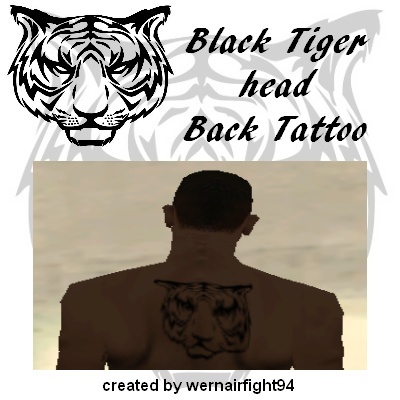 This mod contains: "Black Tiger Head Tattoo". 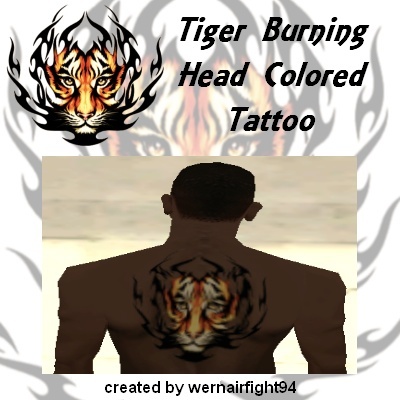 This mod contains: "Tiger Burning Head Colored Tattoo". 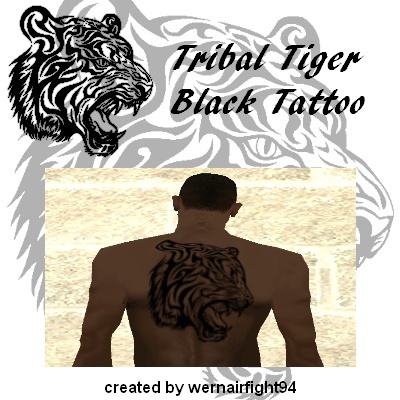 This mod contains: "Tribal Tiger Black Tattoo". 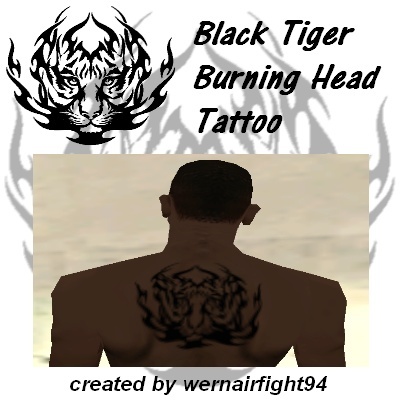 This mod contains: "Tiger Burning Head Black Tattoo". 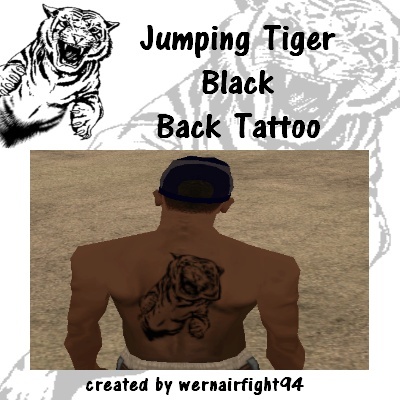 This mod contains: "Jumping Tiger Black Back Tattoo". 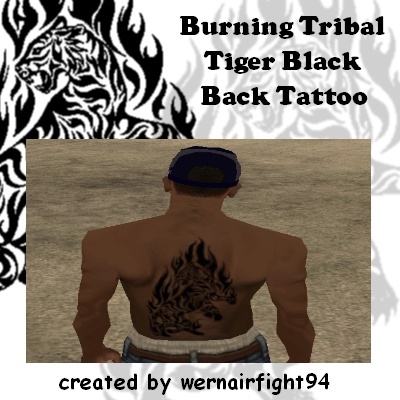 This mod contains: "Burning Tribal Tiger Black Back Tattoo".